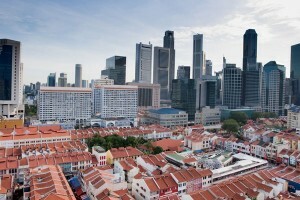 New changes will have implications on audit, reporting and striking off measures for Singapore-incorporate companies. Is your company ready? 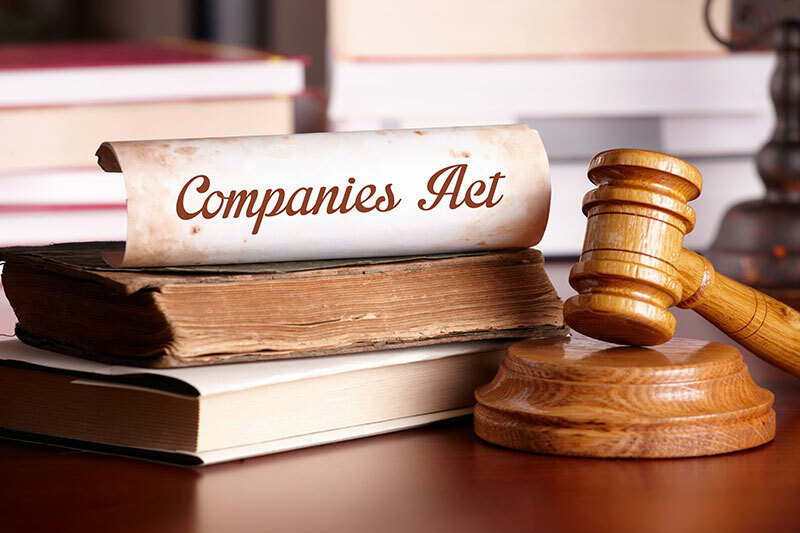 As announced on 15 April 2015, the Accounting and Corporate Regulatory Authority (“ACRA”) will begin implementing the legislative amendments to the Companies Act, with 40% of the new changes to take effect from 1 July 2015. We take a look at how these changes are expected to impact private limited companies in Singapore. Do note however, that companies that qualify for audit exemptions will still need to prepare unaudited accounts. Revenue not more than S$5 million Meets any two of the following criteria*:-Revenue not more than S$10 million;Total assets of not more than S$10 million;Number of employees not more than 50. Similarly, dormant companies can now enjoy the benefits of accounts preparation exemption. 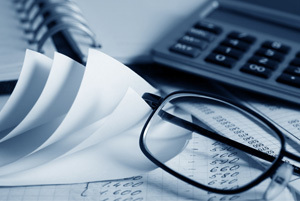 Previously, dormant companies were exempt from statutory audit requirements, but were still required to prepare profit and loss accounts, or consolidated accounts and balance sheets. Under the new regime however, dormant companies will also be exempt from the requirement to prepare their accounts, subject to a substantial assets threshold test (i.e. the value of the company’s total assets should be less than S$500,000). For all companies, it is a requirement that the company secretary and one director is locally resident in Singapore. As a local resident would typically have their personal details, such as their residential address, nationality, etc., in the government system, that individual’s residential address would automatically appear during the application when he or she is appointed as either the director or company secretary. Details of the local or foreign directors, company secretary and the shareholders would then be made available to members of the public who purchase the company’s business profile through ACRA’s Bizfile shop, which is similar to a Certificate of Incumbency. Given that residential addresses of the directors and company secretary are revealed in the company’s business profile, it is understandable that concerns about their privacy have been raised by these individuals. Particularly if there is a business deal gone wrong or if there is someone with a personal vendetta against them, there is little control over who can purchase their information. In the event that the alternate address is found to be inaccurate, ACRA will then publish the individual’s residential address and bar the individual from using alternate addresses for three years. Traditionally, companies have maintained paper registers, i.e. the registers are updated manually, printed and kept in its physical files, which auditors will inspect during their annual statutory audits. Under the new regime however, ACRA will deem it sufficient for companies to register all changes with regards to share ownership and directors with ACRA; and ACRA’s electronic register of members and register of directors will be available for access by the company and public at large. The implication for companies is that they may be able to save on time required to update the physical files and its associated administrative costs. However, the onus is on the company to be prompt in notifying ACRA of the changes. Particularly for the company’s register of members, there is no “grace period” and ACRA will deem the date of filing as the effective date of membership or cessation. This is a significant change from the previous allowance of 14 days for companies to notify ACRA of any changes related to a change in shareholders. For companies that only have domestic shareholders, or do not anticipate any change in their shareholders, this may not have an immediate impact. In contrast, companies that may be anticipating a change in their shareholders, such as an international merger and acquisition exercise, may view this as a very stressful change, especially if a foreign shareholder has specific desired date on which it will become a shareholder or cease to be a shareholder, due to tax reasons or other reasons unique to the laws of its jurisdiction. For changes made in relation to a company’s directors, companies are allowed to notify ACRA within 30 days from the date of change, which is similar to the current practice. The main difference is that members of the public will now have access to the electronic registers maintained by ACRA. 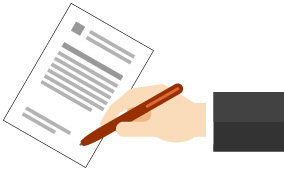 For seasoned business owners, they will be familiar with the term “Memorandum and Articles of Association” (“M&AA”), which is a legal document that governs powers of the company and its by-laws, such as how its AGM or Extraordinary General Meeting (“EGM”) should be held. Prior to the new changes, companies have the option to upload a customised M&AA during the process of incorporation. Businesses such as clinics or investment companies may require more customisation for their M&AA, due to the unique nature of their business. For example, a clinic may wish to implement an employee share scheme, where doctors are gradually vested with more shares as they increase their investment to the clinic, or have clocked a certain number of years with the clinic. However, it is undeniable that there are very old companies that have M&AAs that are relatively outdated. Such companies may not allow for meetings of directors to be held by electronic means, or have other clauses that are no longer relevant. Given such situations, ACRA will now introduce a merged constitution document and M&AAs will now be known as the company’s Constitution. Under this new regime, companies can choose to completely adopt or partially adopt the model constitution prepared by ACRA. If the company completely adopts the new constitution, it would not be required to attach a copy of the constitution documents with ACRA. However, if the company chooses to only partially adopt the model constitution and add provisions or object clauses, it will be required to file a copy of the amended model constitution with ACRA. Registrar can administratively restore a struck-off company if it was made due to Registrar’s mistake (due to false or misleading information provided) within 6 years. With these new changes, the striking off process is significantly shortened by at least one month; and companies that have been mistakenly struck off can save on restoration costs as the Registrar now has a direct avenue to administratively restore the company. The changes to the Companies Act are expected to have a substantial impact on corporate entities in Singapore, as the audit, registration, reporting and striking off measures will all undergo changes in the coming months, directly affecting Singapore-incorporated companies. It is in the interest of business owners and investors – both foreign and domestic – to adapt to these changes quickly to remain ahead of the curve.